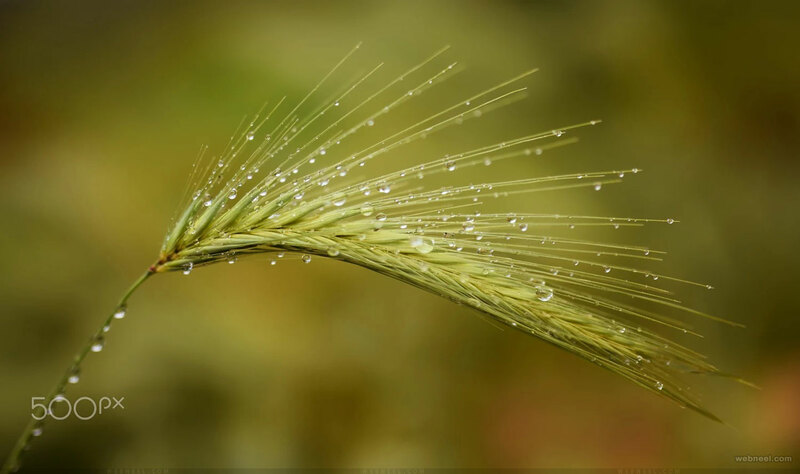 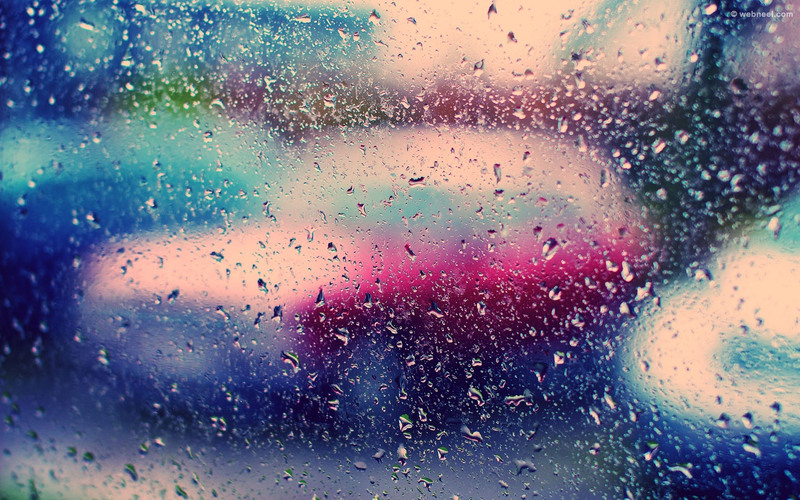 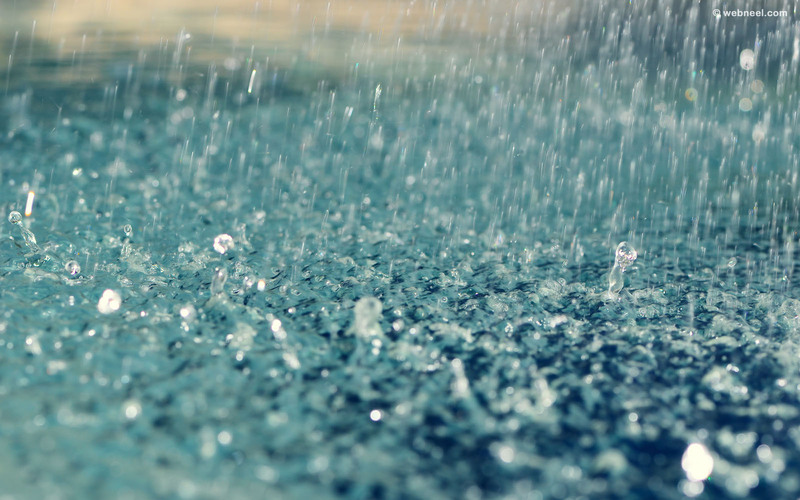 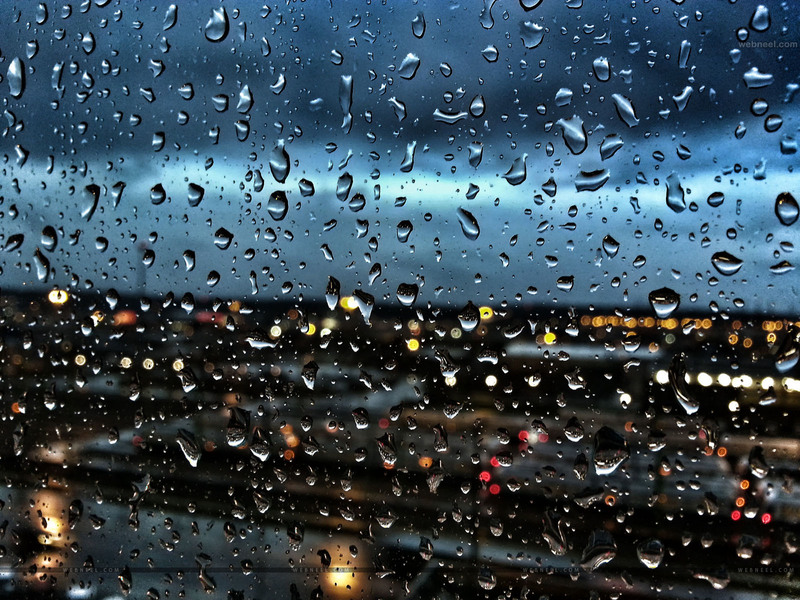 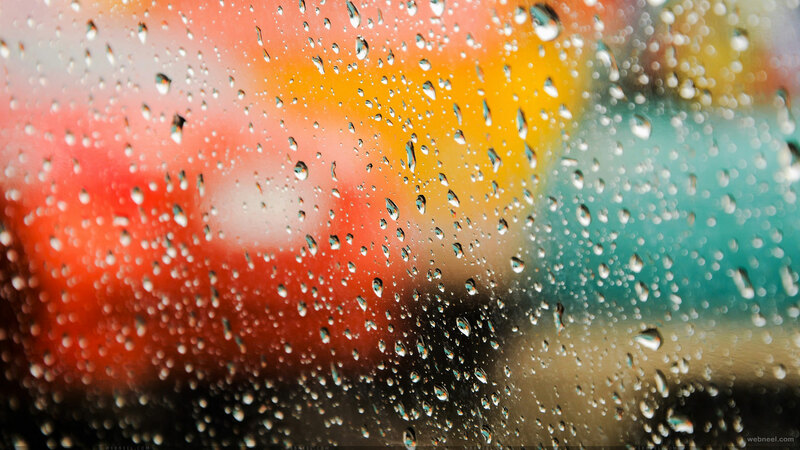 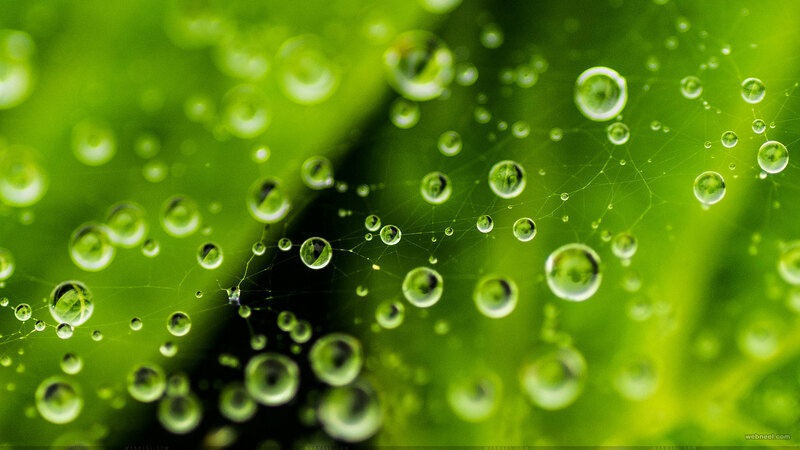 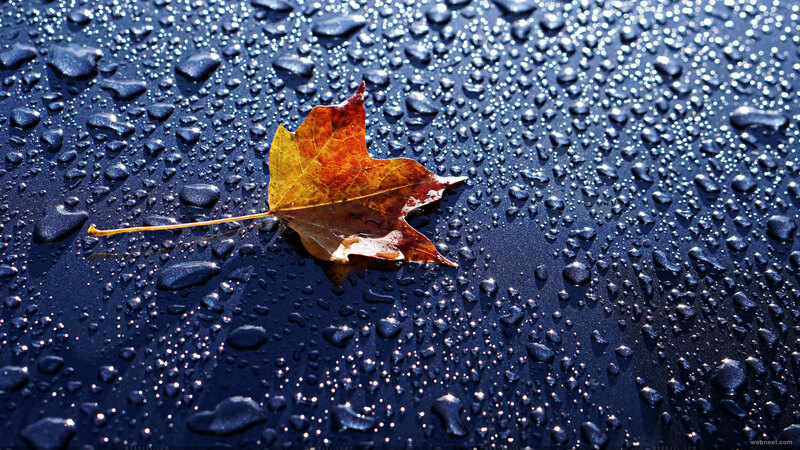 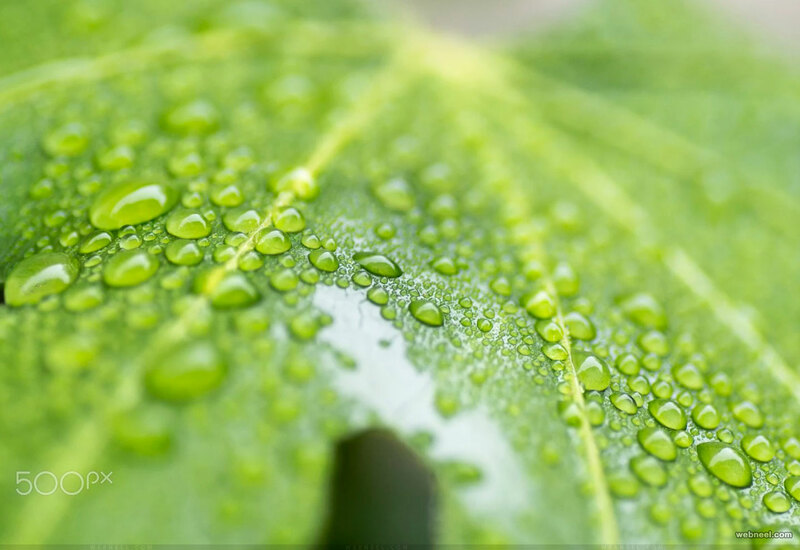 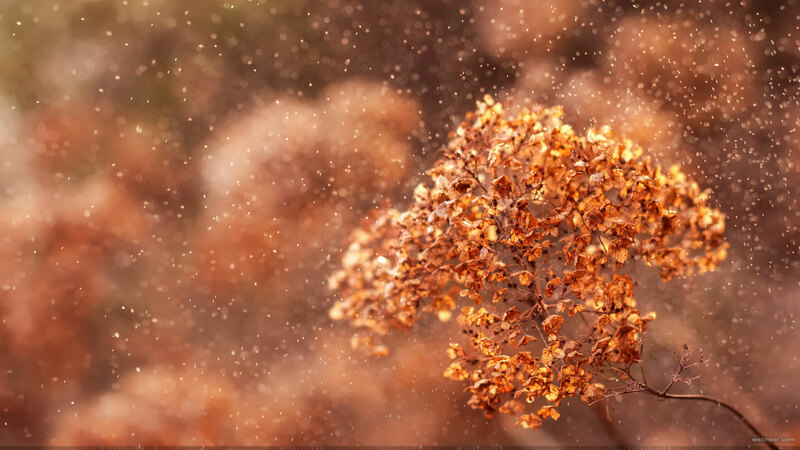 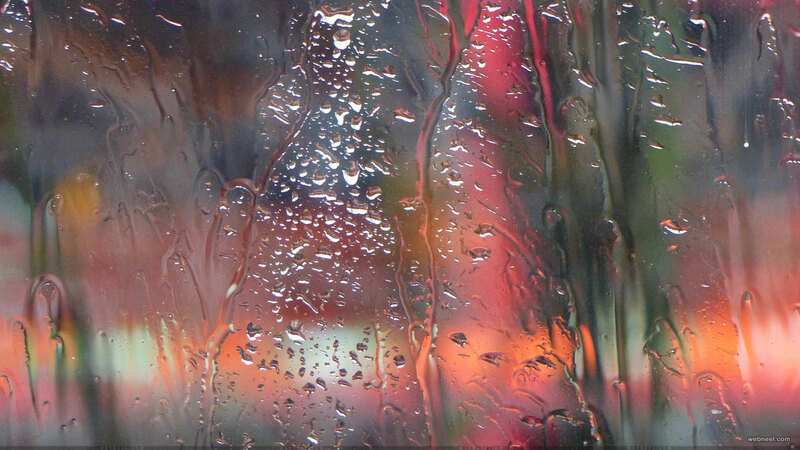 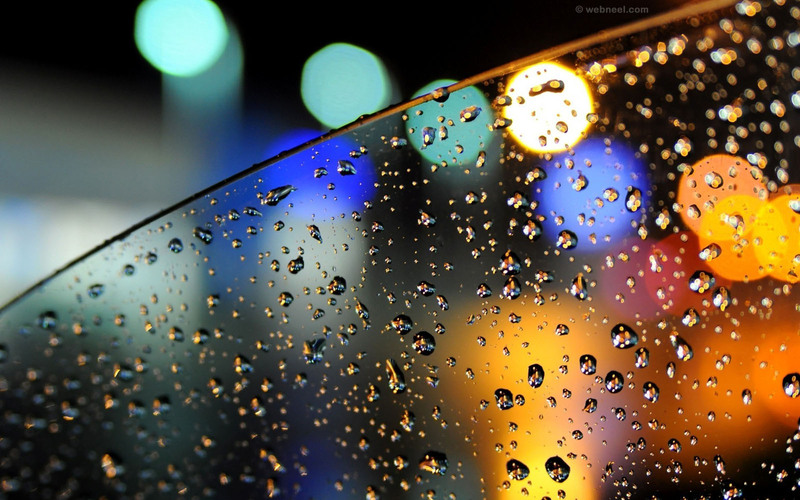 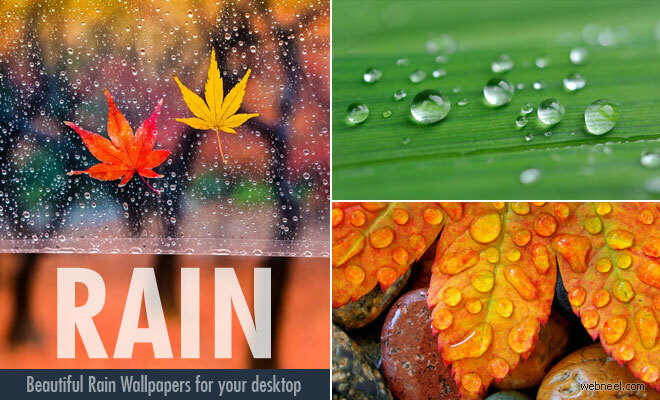 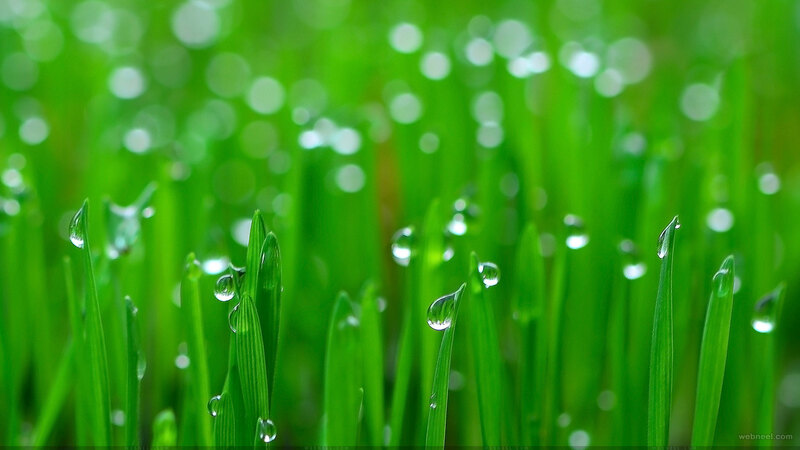 We have listed some of the stunning HD rain wallpapers which are free for download. 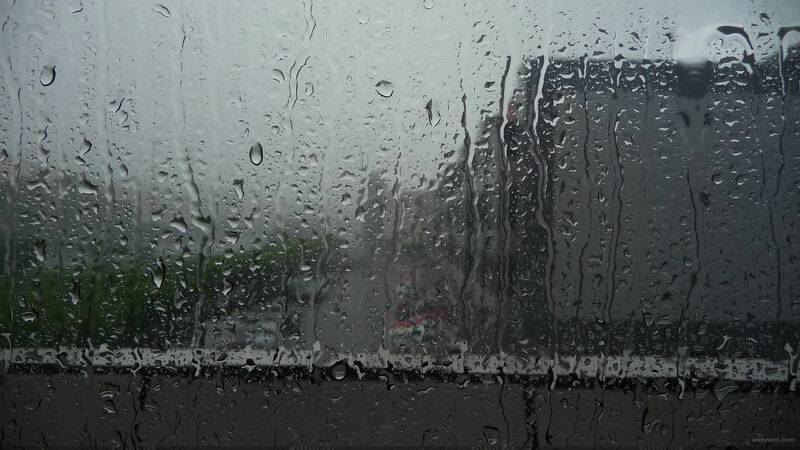 Humans, animals and nature enjoys rain. 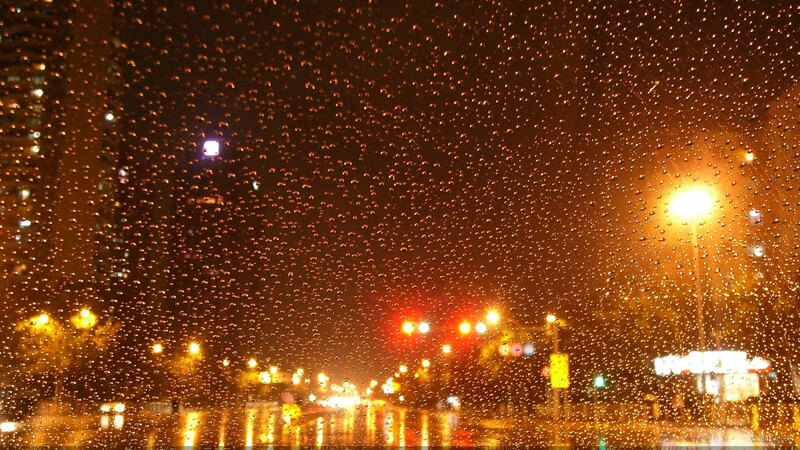 Great poets like William Carlos Williams, Henry Wadsworth Longfellow, Robert Louis Stevenson, Emily Dickinson were all inspired by rain. 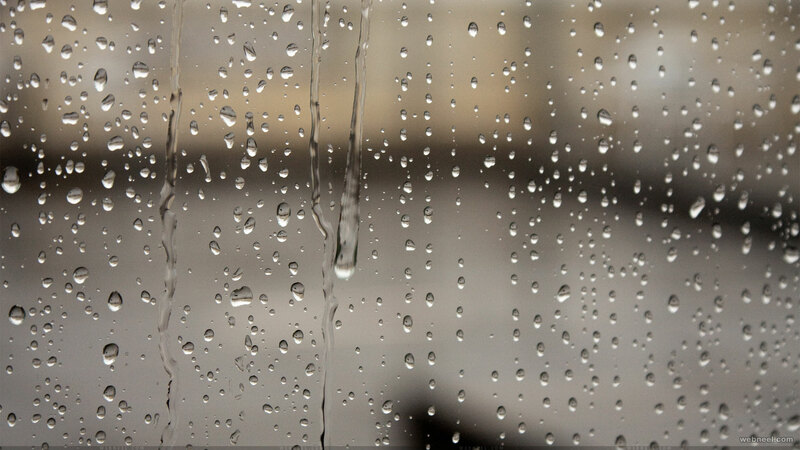 Robert Louis Stevenson's poem on rain is a very interesting read. 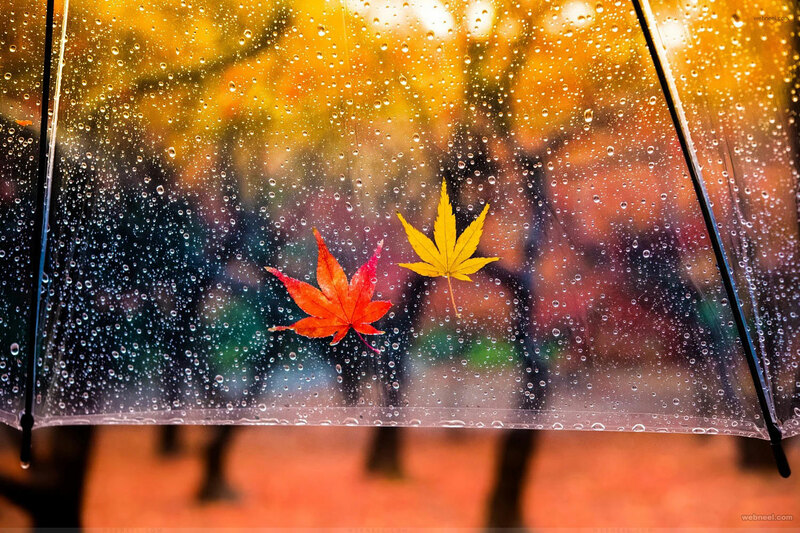 It goes like this,"The Rain is raining all around, It falls on field and tree, It rains on the umbrellas here. 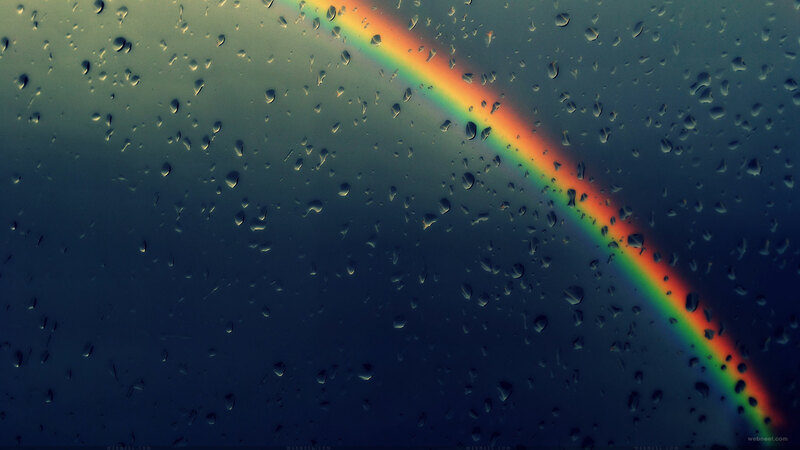 And on the ships at sea". 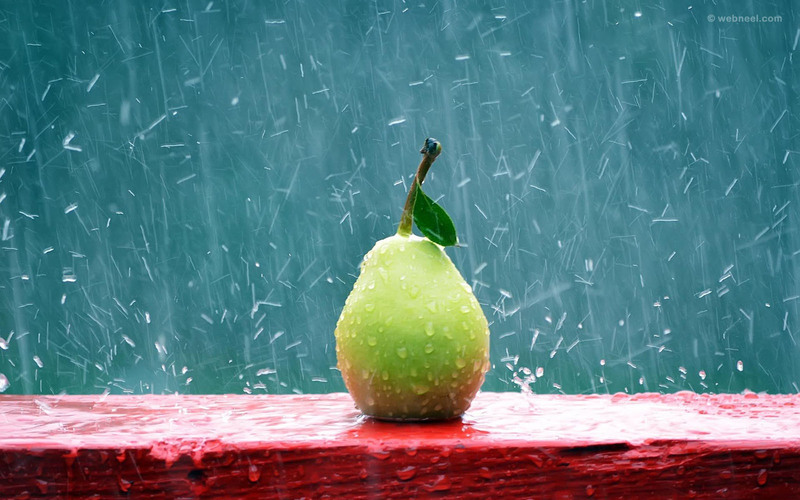 Famous Photographers have always relished rainy days and most rain scenes make amazing rain backgrounds and rain wallpapers. 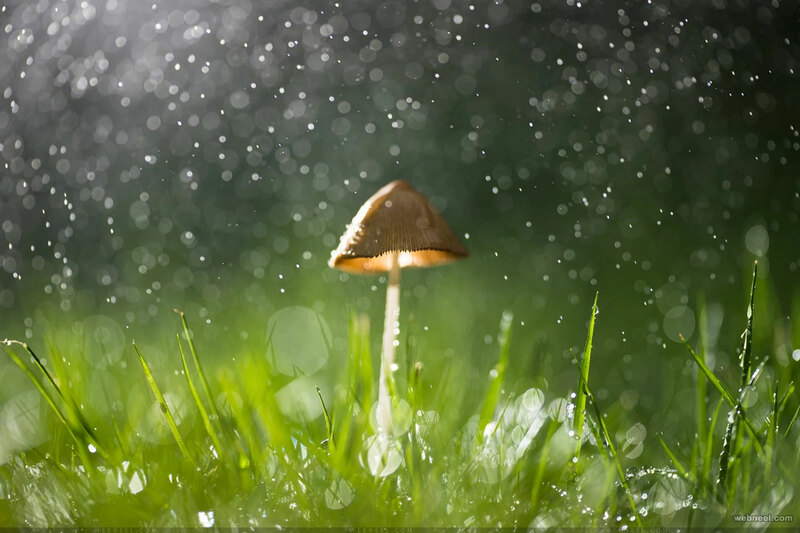 Some of the award winning rain photographers are Jim Richardson, Andrew Suryono, Loulia Chvetsova, Ahmad Zikri Mohamad Zuki, Georg May and more.